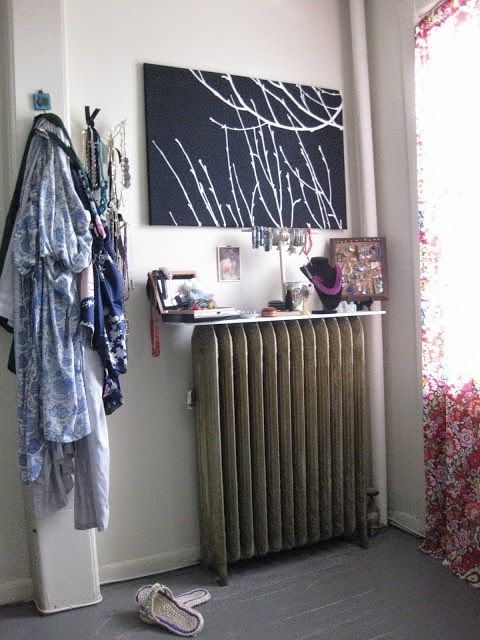 I love the radiators in my apartment. They're antique, ornate, and original to the house. They heat my apartment well in the winter and they add a nice grounding splash of black. 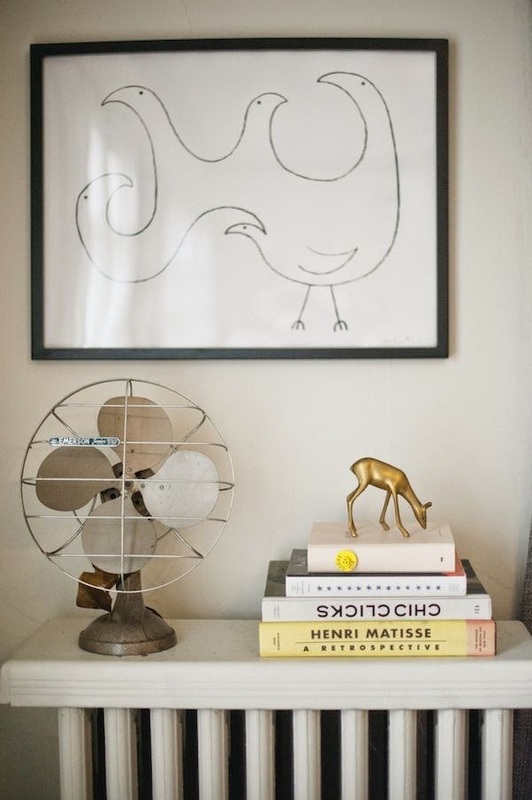 It can be a bit tricky to decorate around them. They're sorta like permanent pieces of furniture that can't be moved around when I rearrange. I want to incorporate them into my decor as much as possible. 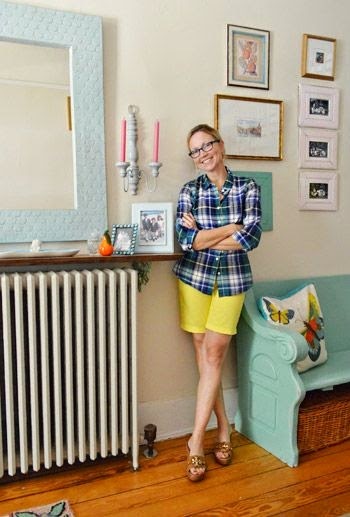 Putting a shelf on the top of a radiator not only makes it part of the room, but also adds extra storage space for books, plants, and other items. This radiator shelf is now an accessory spot for jewelry. 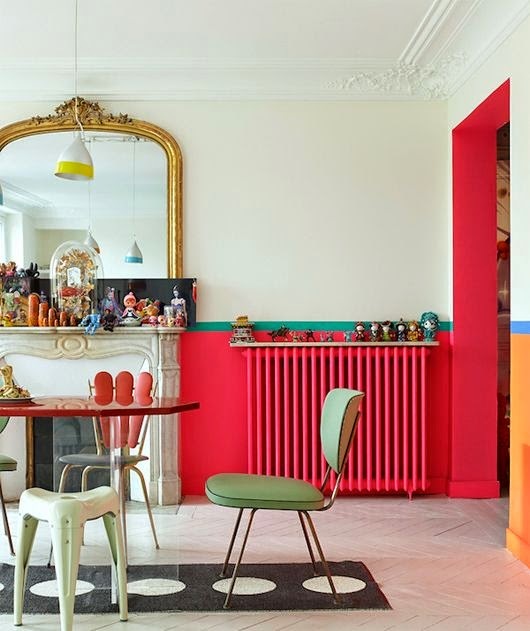 I'd add a big mirror over the radiator. 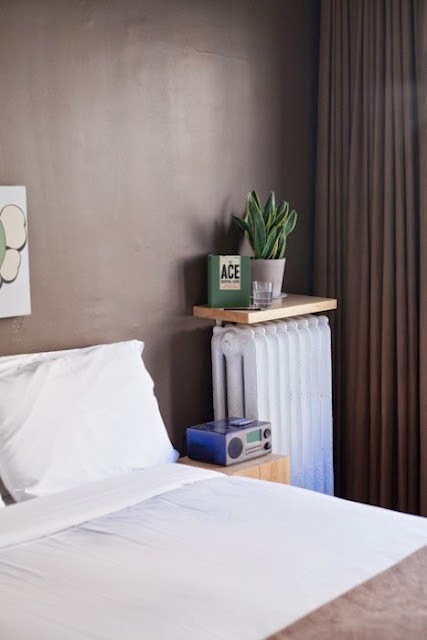 Adding a shelf to this bedside radiator transforms it into a nightstand. 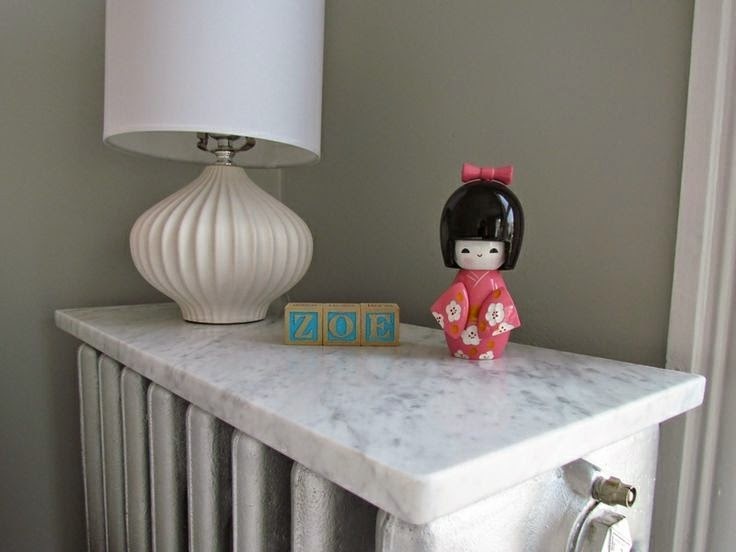 I love the little vignette on this radiator shelf – small boxes and a pretty flower. skull, lamp, and bottle all contrast with the soft gray wall. 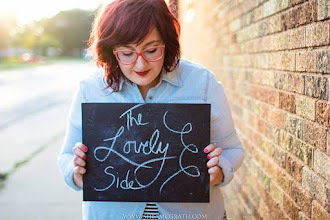 So vintage-lovely. mirror hung overhead, sconces, and picture frames. 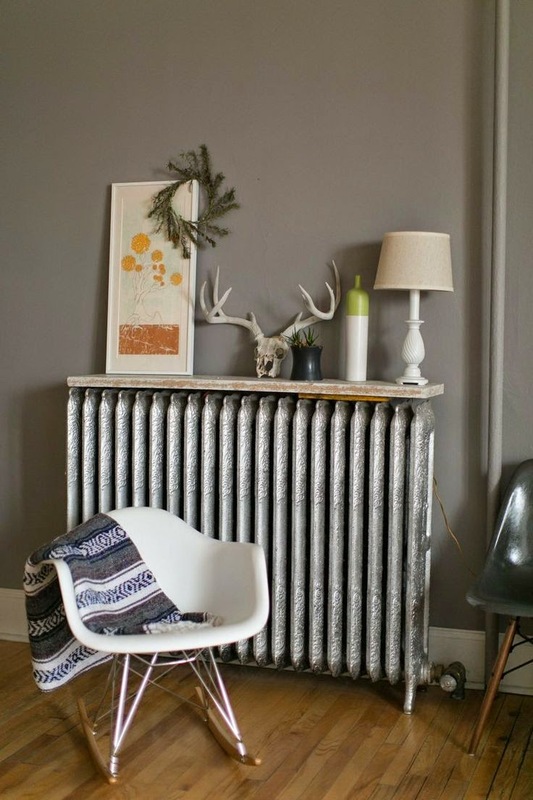 I like that this radiator cover is a slab of marble rather than wood. 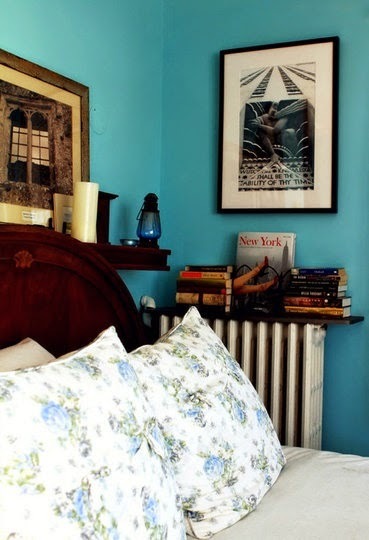 Stacks of books have a home on this bedside radiator cover. 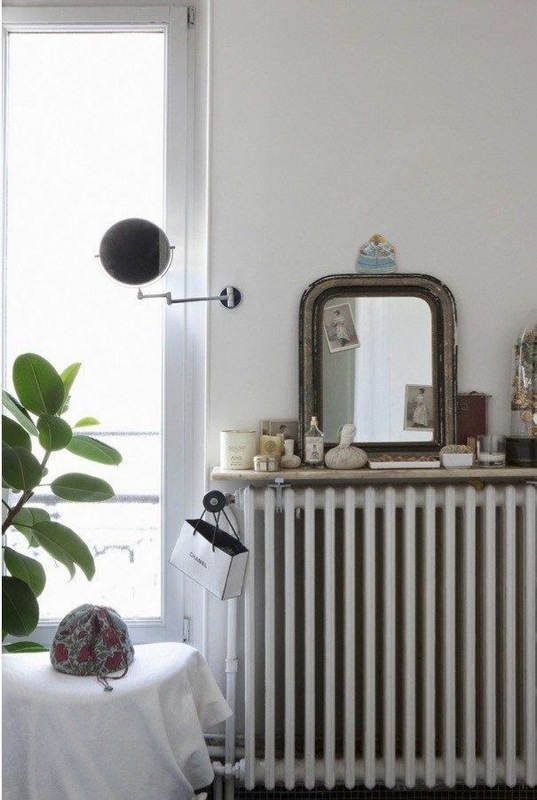 A mirror, candle, and array of beauty items give this radiator a vanity feel. 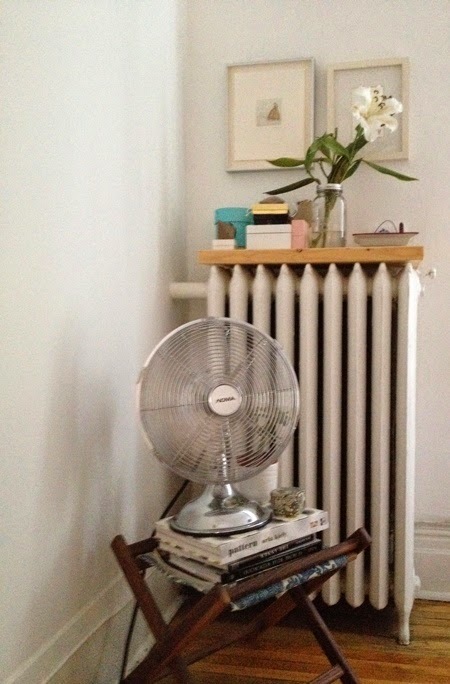 Lastly, I love the vintage fan and tiny gold deer on this radiator cover.